Thank you for registering for Evangelizing Through Infant Baptism Ministry on August 16th from 7:00 PM - 9:00 PM. We look forward to connecting with you and reframing infant baptism ministry as an opportunity to evangelize parents and godparents in your parish. We will meet in Holy Trinity Hall, which is in the basement of the parish church. 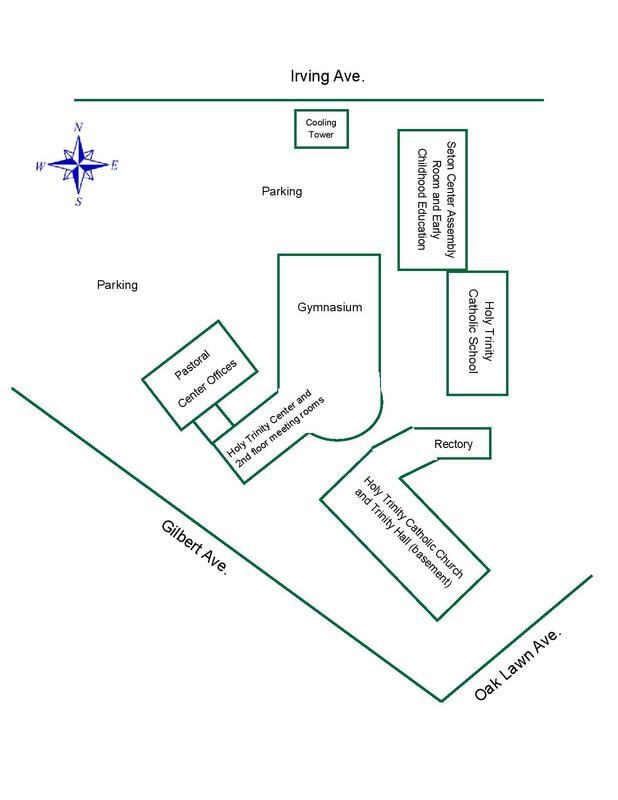 You can park in any of the lots off of Gilbert Ave. Pass through Holy Trinity Center until you reach the church. The doors to the basement face the Turtle Creek Village shopping center. A member of Catechetical Services staff will greet you and help you sign in once you arrive. Please see this map of Holy Trinity if you have any questions! Feel free to share this workshop with people you know. Simply copy and paste this link into an email or share it on social media: https://www.cathdal.org/baptismworkshop. Thank you again, and have a blessed day!